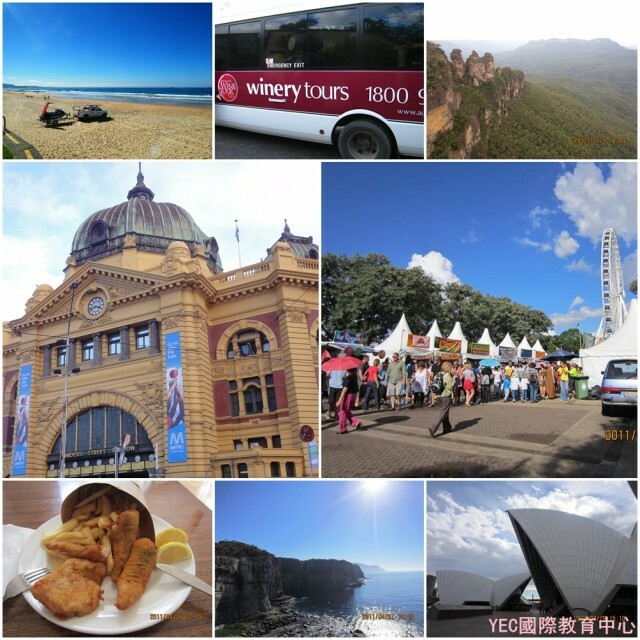 Tourism study in Australia is now an enormously popular option for international students. The growth of Tourism in higher education parallels the enormous expansion of the Tourism and Hospitality industries worldwide. Tourism is broadly acknowledged to be among the world’s largest and fastest growing industries. Globally, that growth is creating visible changes of an economic and social nature, but also in relation to our physical environment. In parallel with this growth, there has been a need for trained graduates who grasp the issues that have emerged in all their complexity. And as a result, higher education institutions of all kinds have embraced tourism and leisure, and your study options are diverse. The tourism field will engage with issues that are more complex and more interesting than the simple popularity of holiday destinations. Your studies will take into account the global impact, challenging you to demonstrate an in depth understanding of the issues which have emerged in recent years – and you’ll also consider how a management approach may offer solutions. As a student, expect to study how tourists travel to their destination, how they select where to visit, and how they make decisions on what to do once they are there. Expect to develop an understanding of the changes which take place when people travel and interact with other communities. A better understanding of the global changes which result – social, economic and environmental – will help give the tourism graduate an edge. As you’d expect from a vocational degree, leisure management courses cover more practical areas. Typically, you can expect to study marketing, accountancy, human resource management, and digital tools. This will open up opportunities to specialise, and you may look into operational issues and how to develop workable strategies. This may lead to study topics in tourism and the environment, or management within the public and private sectors, or leisure and cultural heritage. Getting experience in the workplace is certainly a priority for many courses, and a precious stage of the training for the majority of students. Industry placements, where you might spend several weeks or months working as an assessed part of your course, is indispensable, not just because it will give you a much better sense of how you wish to work in the industry. You’ll also be able to exploit a successful period of work experience to make an impression with future employers, demonstrating you can apply what you have learnt in real world situations. Some programs – particularly those with an international management focus – will also offer you the opportunity to complete an industrial placement overseas. The kind of careers that graduates can look forward to include positions within transport companies such as airlines, or within hotels; they include work as travel agents or tour operators, or positions in non-profit organisations. There are plenty of opportunities to work within the private sector but opportunities are also common in governmental organisations and departments. When it comes to your university course, it’s important to know how your program – and the qualifications you get – will be validated. The organisations in Australia which validate courses in this way can also allow graduates to become members of the professional organisations involved – and in terms of achieving the professional status you’ll need, this is an important step. As one more crucial step when choosing a course, you must check whether or not a written dissertation will be needed. If you’re not prepared to meet this kind of academic challenge as part of your course – and some students aren’t because they believe Tourism is more work-oriented – then it could be quite disruptive once you have begun your studies in Australia. In addition, the way your progress is assessed can vary widely, so it’s sensible to find out about this first. That’s because different ways of checking your progress put you under different kinds of pressure: you could have high-pressure final exams at the end of term, but other courses have more project-based assessment, or a system of continuous assessment. When choosing your program in Australia, ask yourself which approach will match your working style best of all.